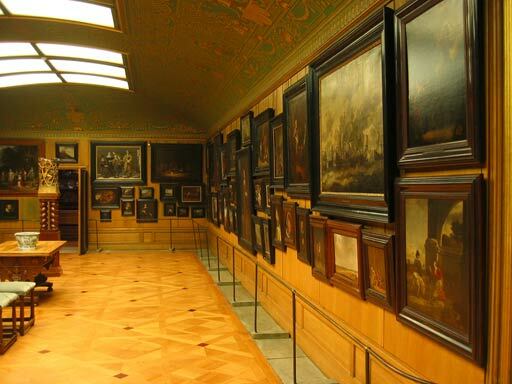 From 21 to 26 September 2005, CODART will hold its annual study trip for curators of Dutch and Flemish art. 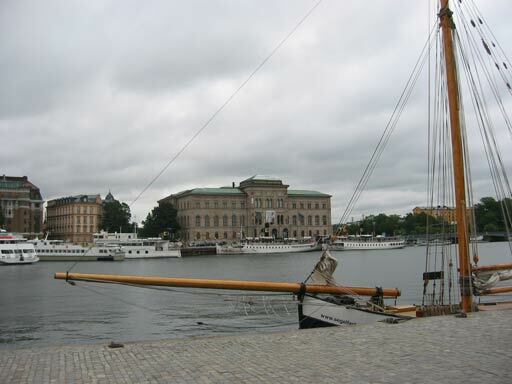 This year’s destination is Sweden, with visits to Stockholm, Drottningholm, Skokloster, Uppsala, Västerås and Strängnäs. CODART members can register now! Program: complete program, including pictures of locations and curators. Registration, fees and financial assistance: download a registration form, find information on fees or apply for a grant. Background information: learn more about the history of the collections that will be visited.